Solar power is on the forefront of renewable energy and “green” technology. 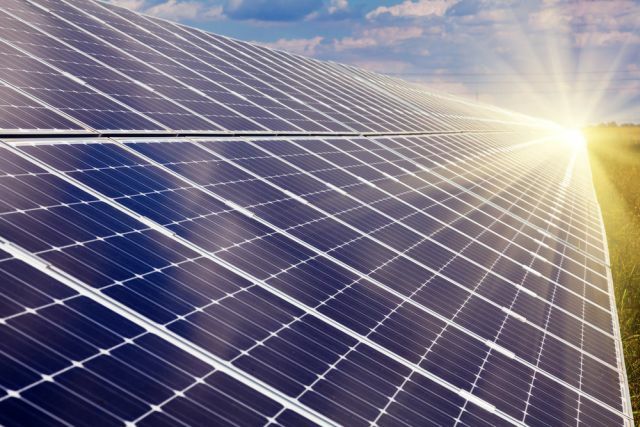 While more people are installing solar power systems for their environmental benefits, many businesses are seeing the potential of solar power as a long term investment. Solar power systems can sometimes seem expensive for their initial cost, but their value greatly exceeds even the most high end systems after installation. As solar technology progresses and evolves, it becomes more efficient and less expensive. Many businesses who have installed solar panel systems have harnessed more energy than they could use and even sold some back to their local power company for a nice profit. Having the ability to harness the sun’s free UV rays gives your business the power to not only reduce operating costs from energy, but also lock-in energy costs for many years. With the durability and reliability that you can expect with the current state of solar technology, you can rest assured that they will need minimal maintenance over the years as well. Solar energy is a fantastic way to offset or eliminate your business’ energy costs. Call us today to see how clean, renewable energy can help your business.